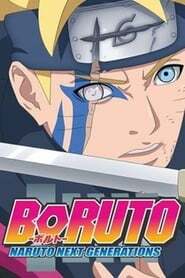 : The field trip comes to an end, and Boruto and his friends prepare to return to Hidden Leaf. Chojuro, the Mizukage, sees them off, but Kagura is nowhere to be seen. 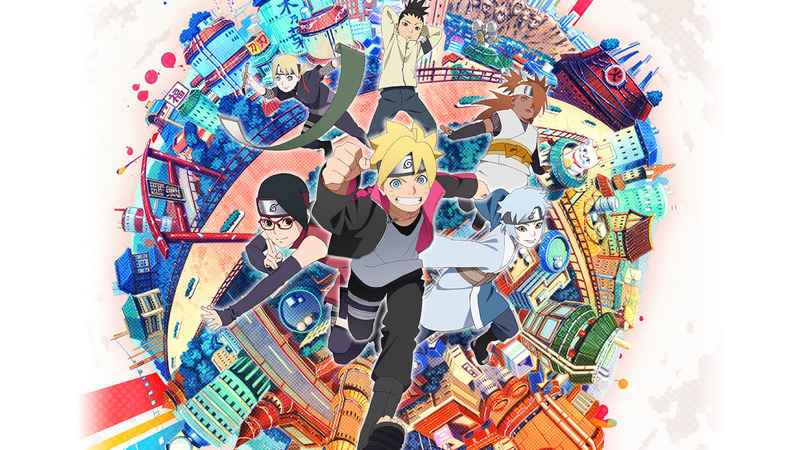 The class makes it back to the Leaf Village safely and Boruto is relieved to be home. But Himawari isn't her usual cheerful self. She's been looking forward to the souvenir that Boruto promised her, which he completely forgot to get! Boruto decides to tell the truth and beg for Himawari's forgiveness, but he misses his chance, and things gets worse!